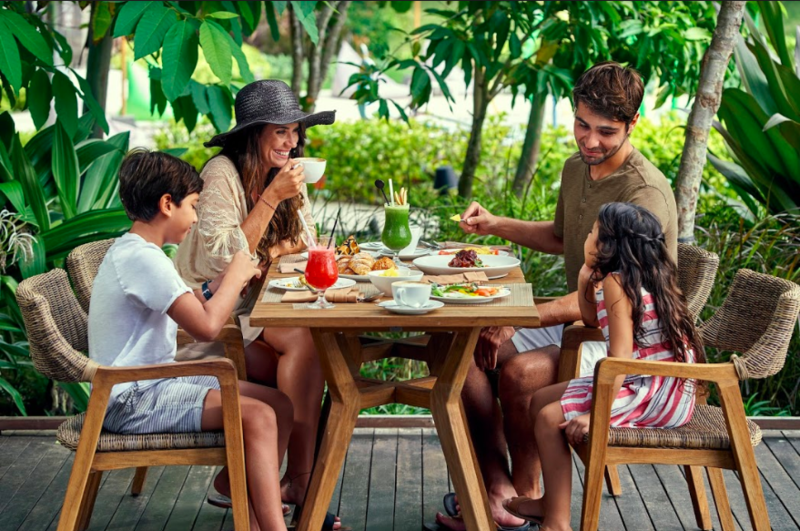 BALI, INDONESIA – This Easter, Mövenpick Resort & Spa Jimbaran Bali is set to present a number of exciting activities, including a bountiful brunch with delicious delicacies and family-friendly activities. 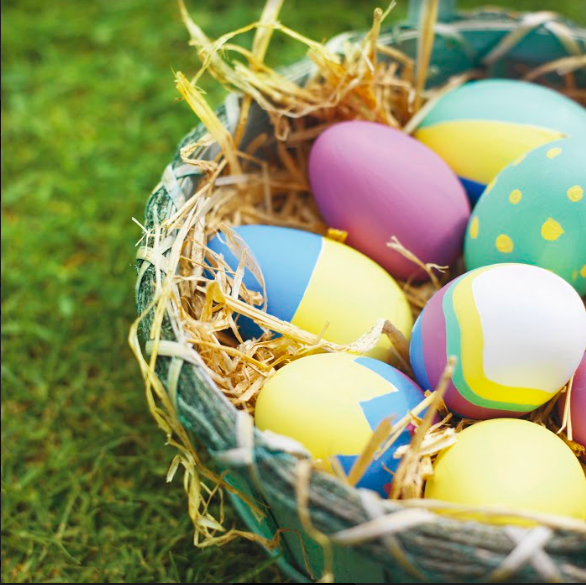 Little ones can take part in a fun Easter Egg Hunt and even meet the Easter Bunny at the resort. For Easter Sunday Brunch at the Anarasa Restaurant, chefs will be preparing international delights from the likes of slow roasted lamb leg, honey glazed ham and prime beef carved right before your very eyes, not to mention a thematically relevant Fizzy Bunny mocktail, as well as plenty of desserts. Over at Meera Kids Club, children can learn how to decorate bunny cookies with icing and sprinkles, and even get their face painted. All of this in preparation for the complimentary Easter Egg Hunt and Painting around the pool, the perfect, most quintessential way to celebrate Easter; kids even get to keep their eggs! Of course for the adults, any Sunday is time for rest and relaxation, and the Arkipela Spa & Wellness has prepared some very special treats this April. Check out the Carrot Rejuvenation treatment, a 90-minute treatment inspired by the health benefits of carrots, whose vitamins and antioxidants help repair skin tissue and provide protection against the sun. A gentle body scrub is first performed using grated carrot and a pumice stone. This is followed by a nourishing facial and carrot mask that will leave your skin feeling fresh and rejuvenated.